Saturday's match against North Carolina FC, originally scheduled for 3:00 p.m. at Slugger Field, has been postponed. The match will be rescheduled at a later date. 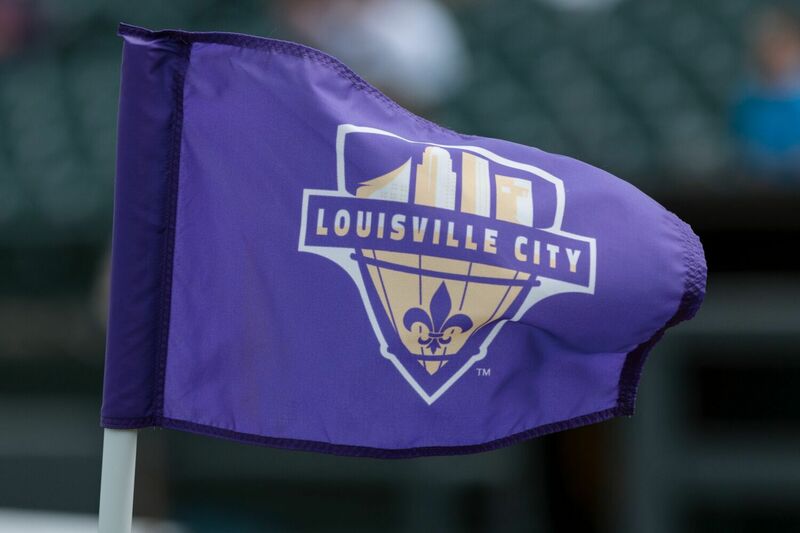 Both clubs will confirm that date in the coming days and information on that match will be available first on LouCity.com. For more information on our postponement policy, click here. 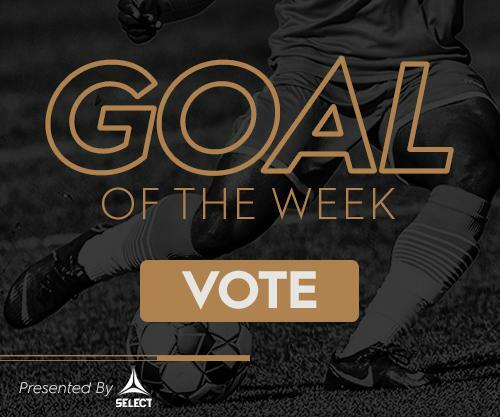 ©2019 Louisville City FC / SportsEngine. All Rights Reserved.